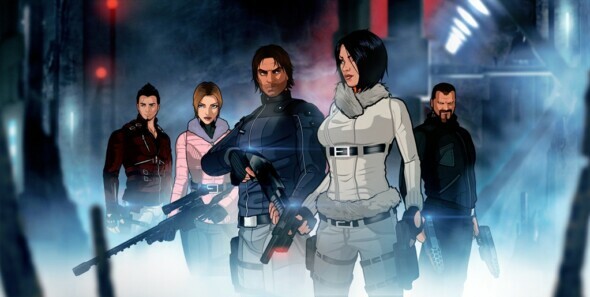 Square Enix Collective and Sushee are thrilled to announce the release date for their upcoming game Fear Effect Sedna. After almost two decades, this game will be available on PS4, Xbox one, Nintendo Switch and PC from the 6th of March onward. You’ll be following Hana, Rain, Glas and Deke (and the new character Axel) to the mysterious world of Inuit mythology, filled with stealth and action. If that isn’t enough, Sushee is also working on a remastered version of the original game, called Fear Effect Reinvented.